it tought me lots of things about minecraft. however there slightly complicated. Good and nice picture book to flick through now and again. 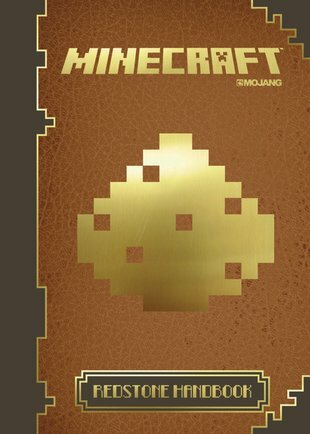 I play Minecraft so none of this was new to me but i just think that the beginners handbook was better. Otherwise a very good handbook. Helped me because I knew NOTHING before this book! !